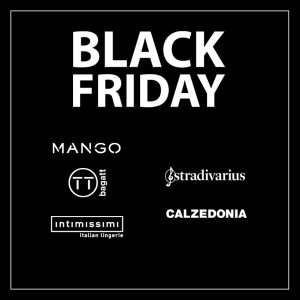 Black Friday at The Mall of Cyprus! 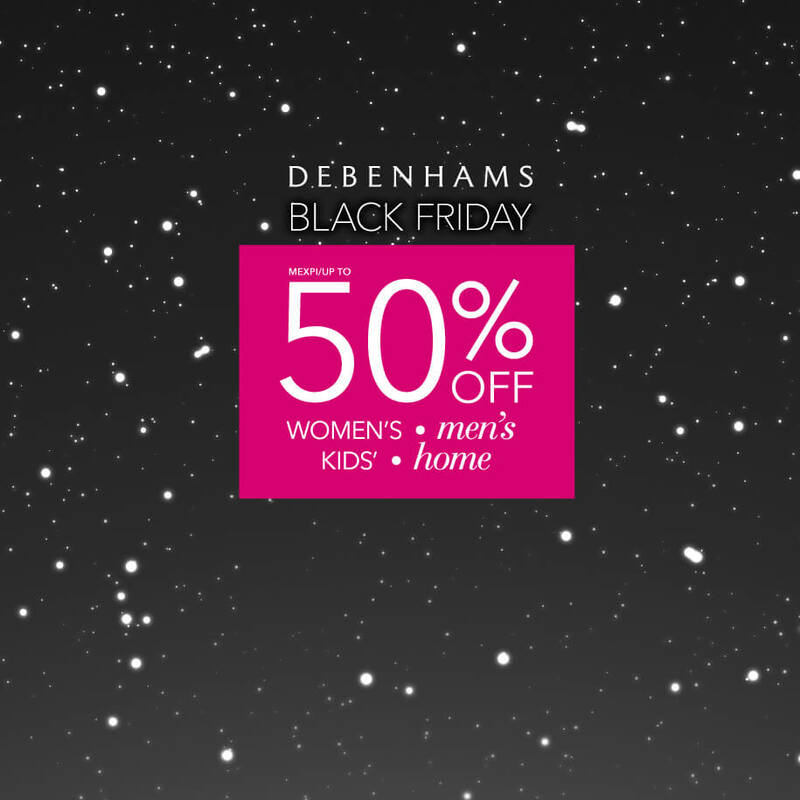 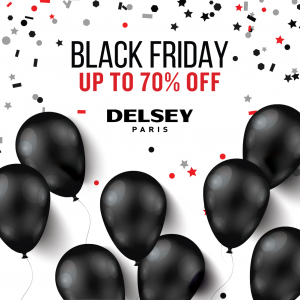 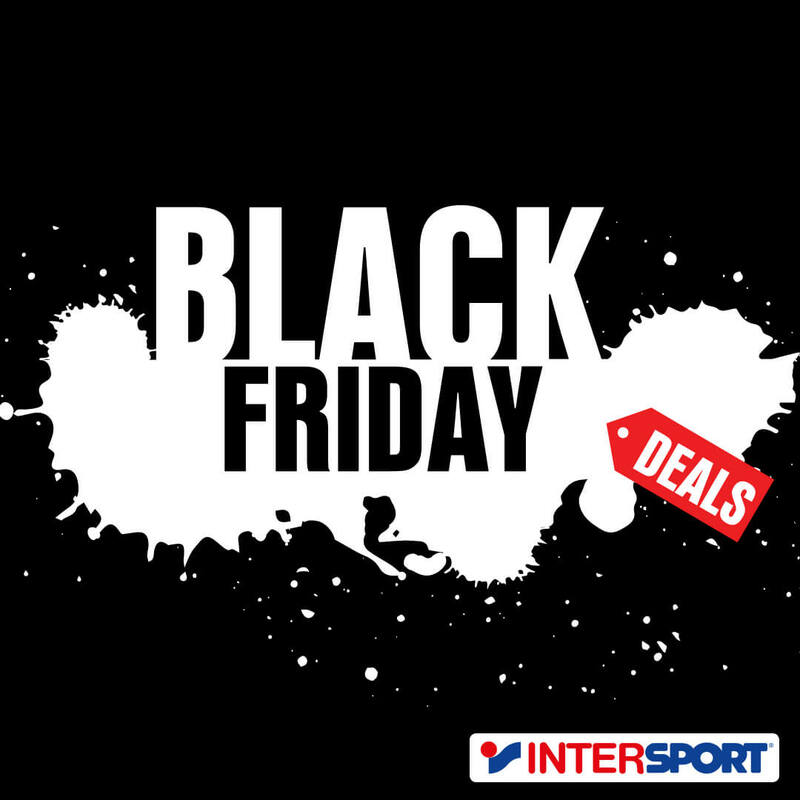 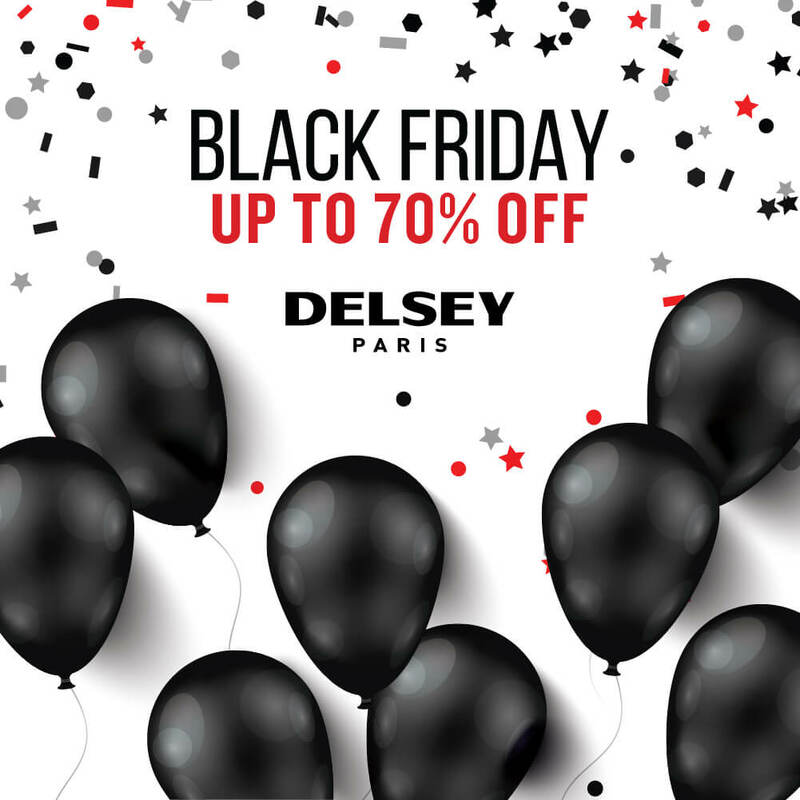 Discover all the Black Friday offers from our shops below! 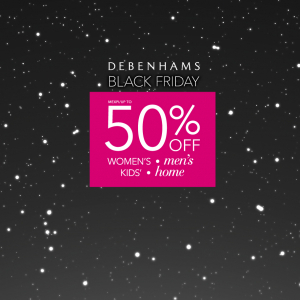 Time for the most amusing shopping of the year! 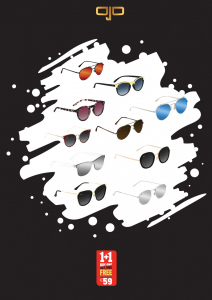 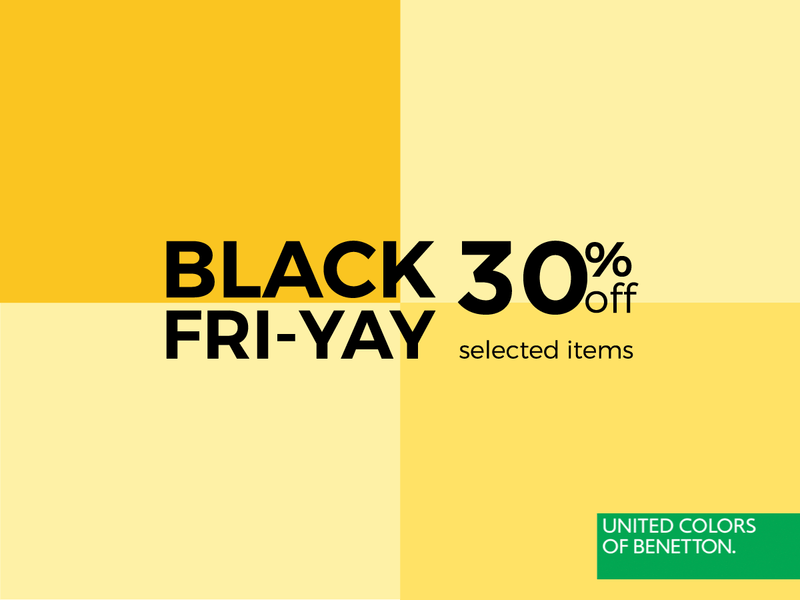 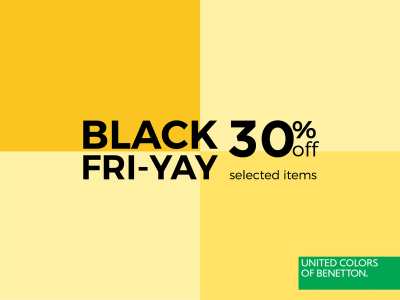 Visit Benetton and take 30% off your favorite pieces! 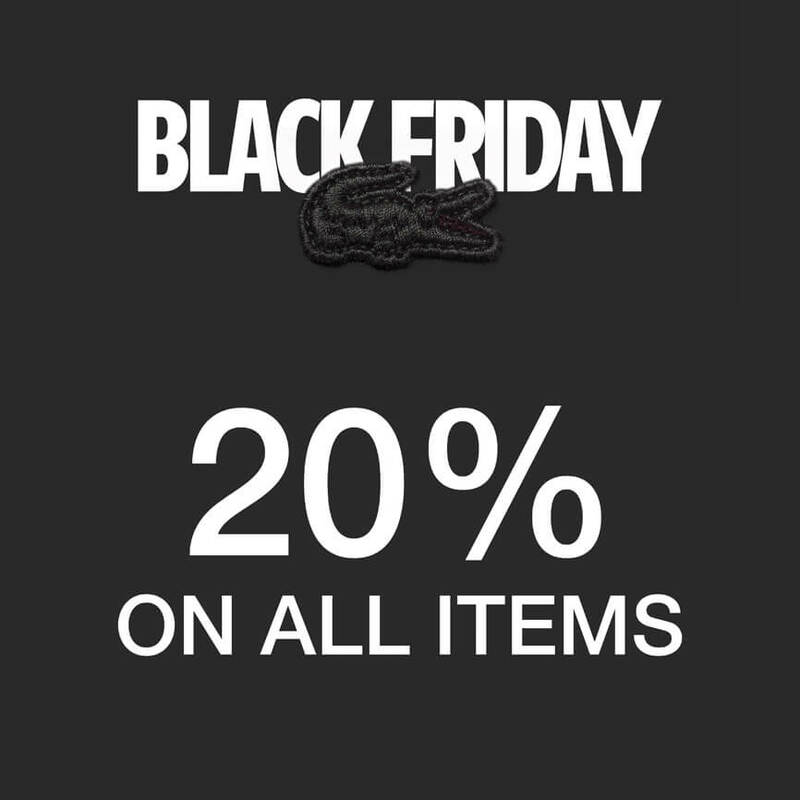 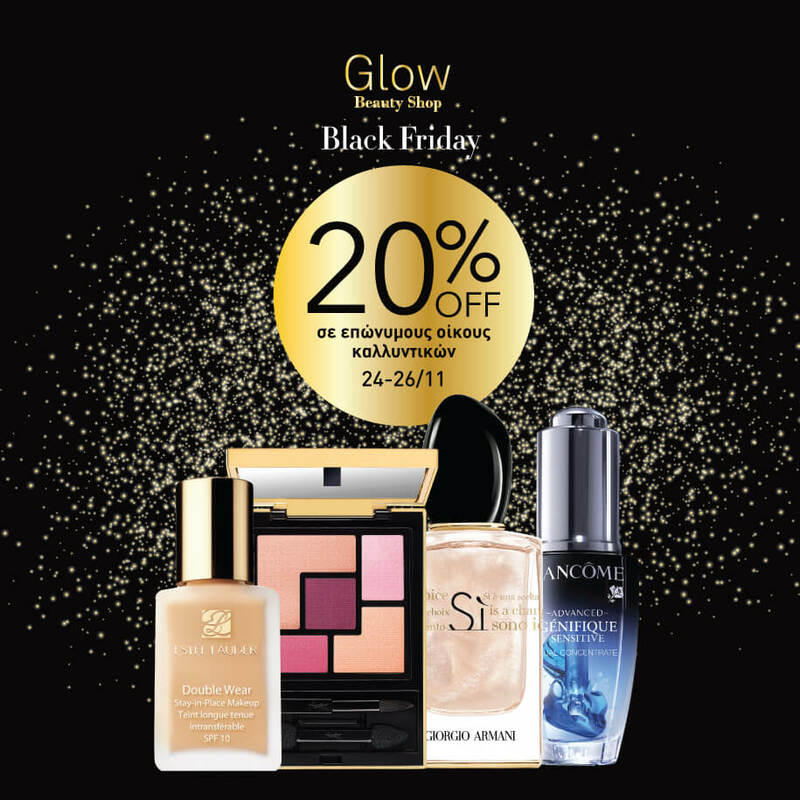 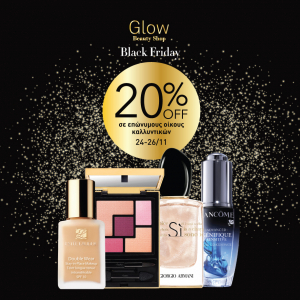 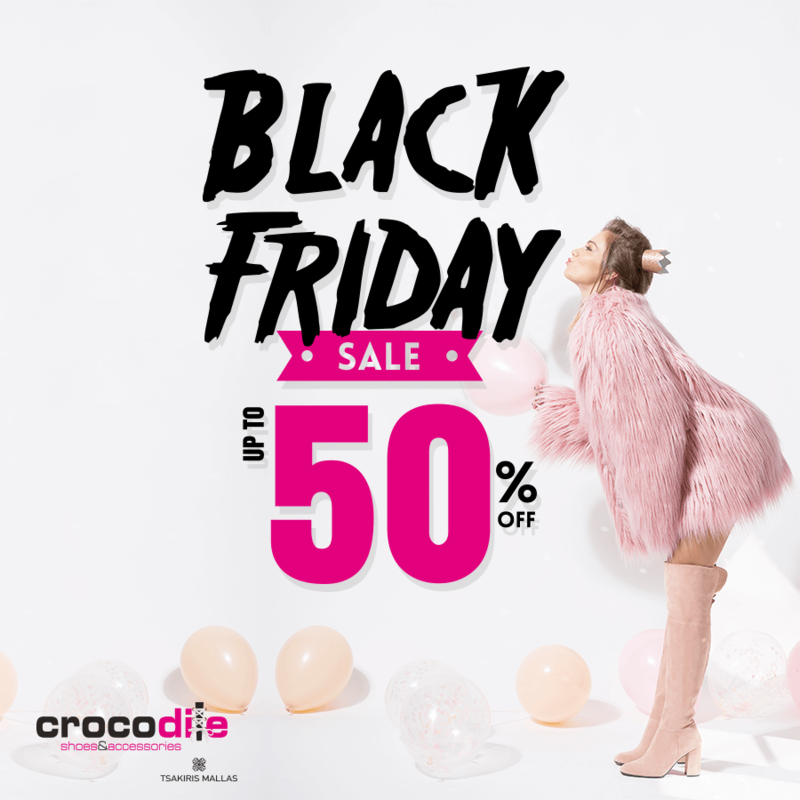 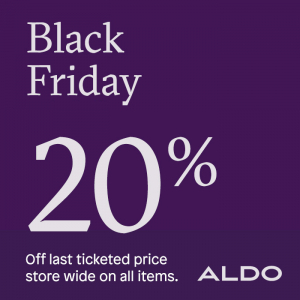 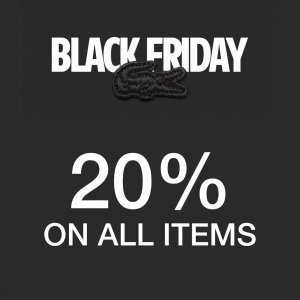 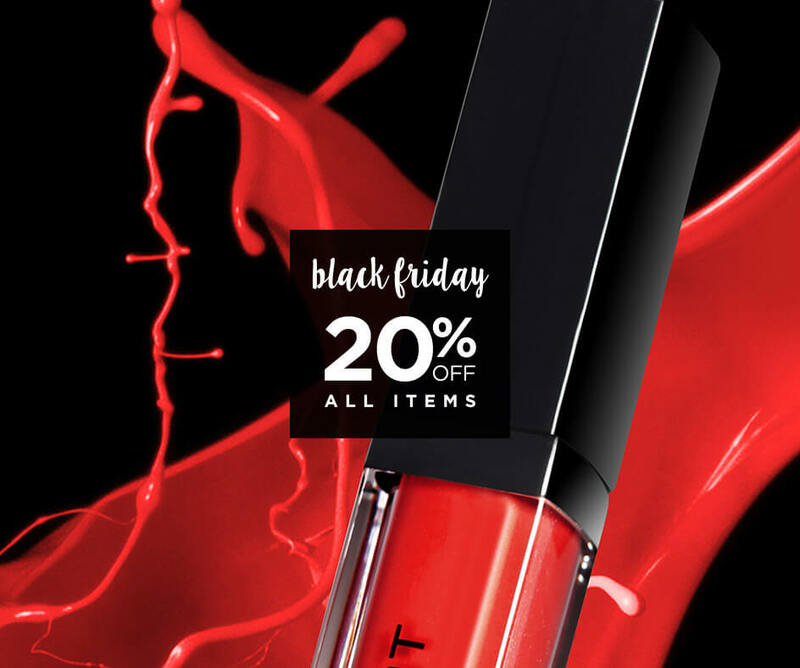 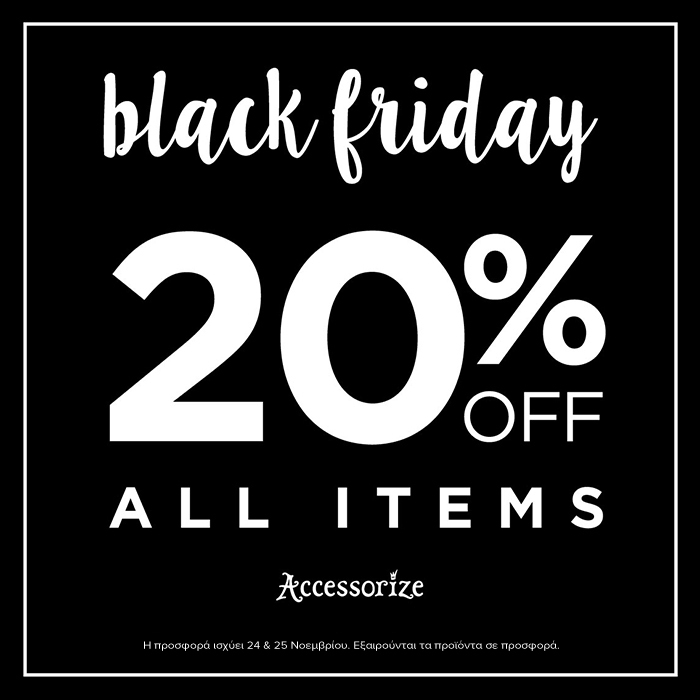 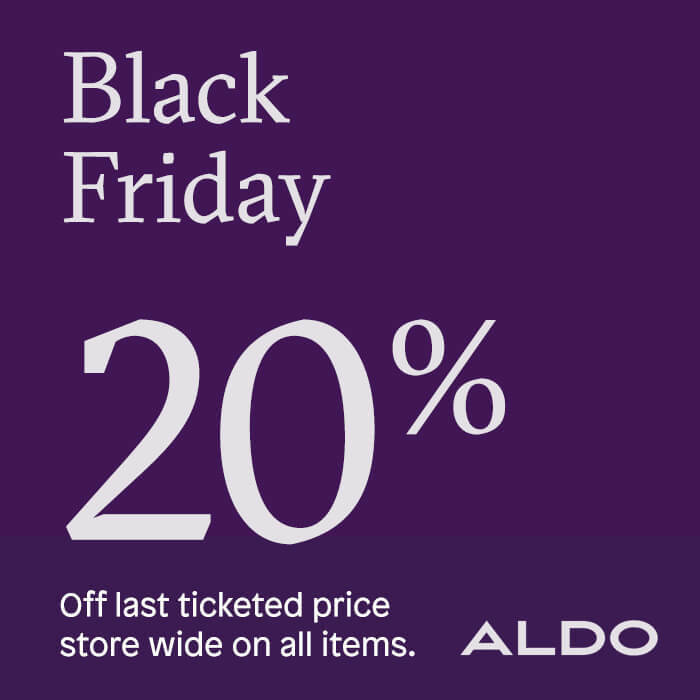 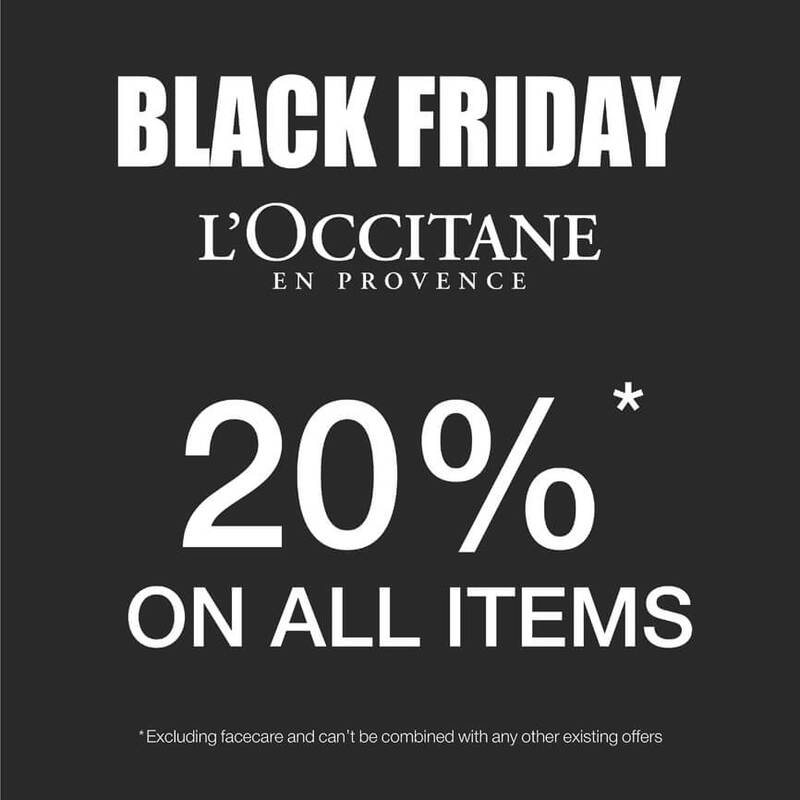 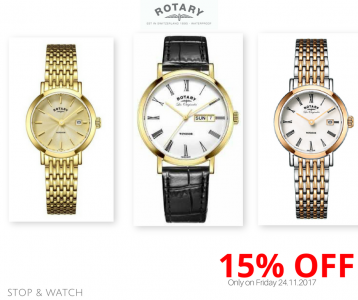 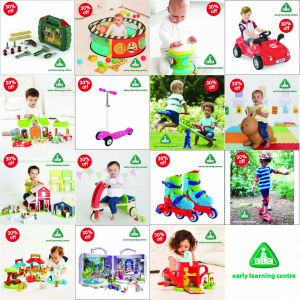 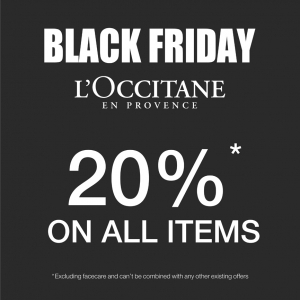 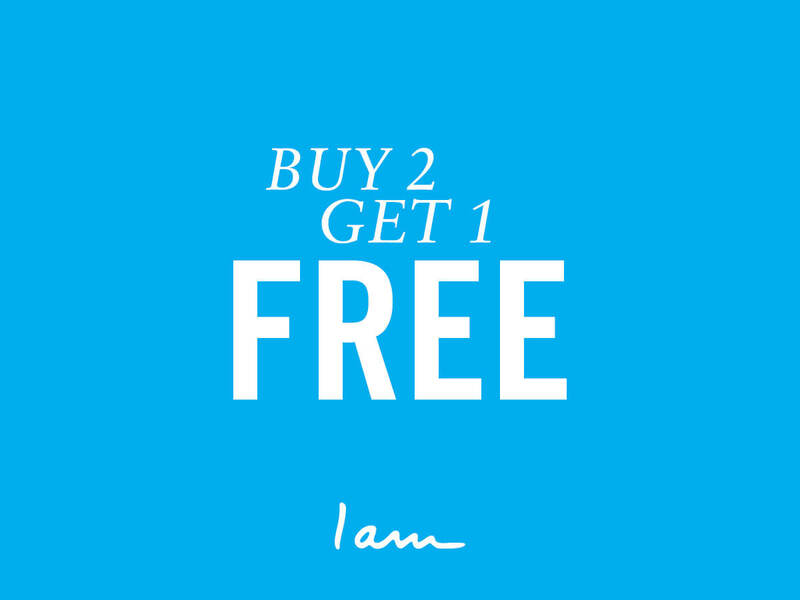 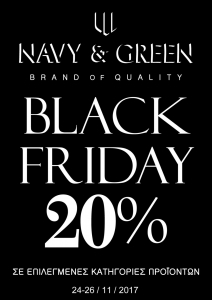 *Offer is valid on selected items, only on Friday, 24th of November. 🖤 🖤BLACK FRIDAY SALE IS NOW ON! 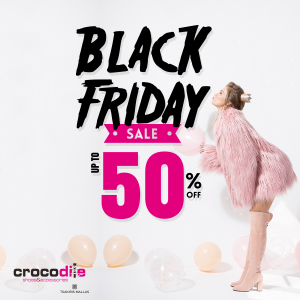 🖤 🖤 Visit us today and buy your favorite items with -50% discount! 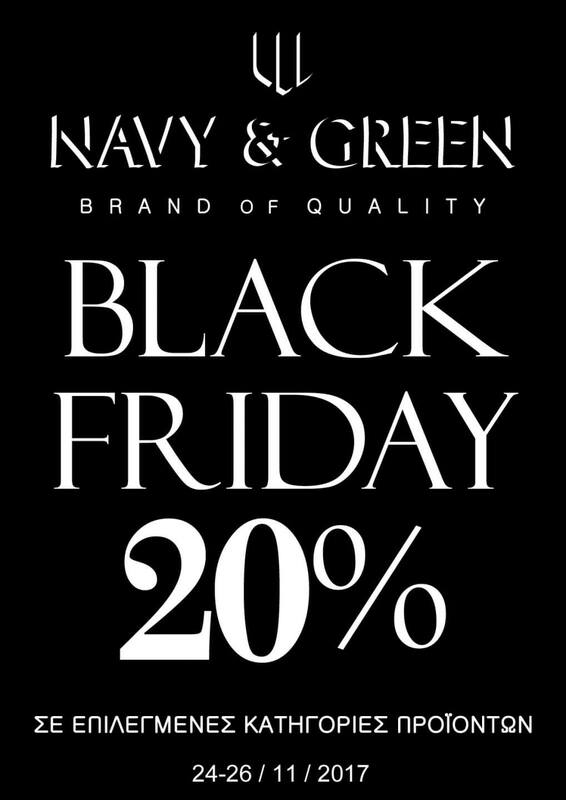 #BLACKFRIDAY AT Pablosky Cyprus Don't miss our offers for Black Friday ‼️ Save up to 30% in all items!